Midpoint 77 is high energy punk rock with roots back to 2000. 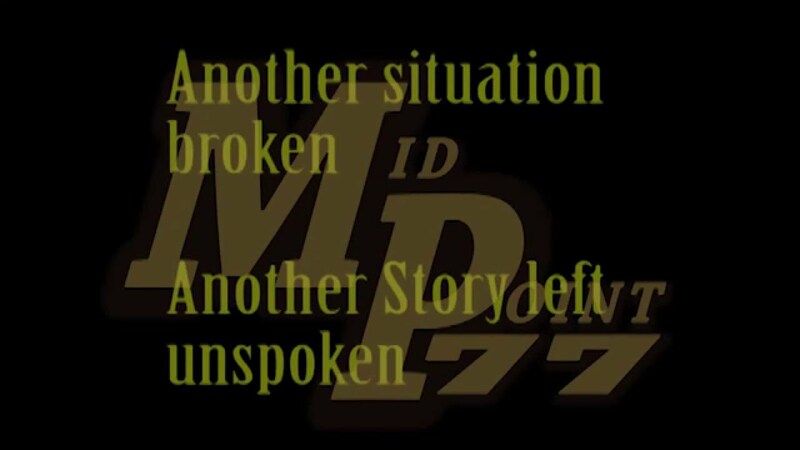 Go to our site Midpoint77.com to Subscribe to our mailing list and download 1 of our 2 singles for FREE. We are an indie band trying to bring great fun music to the world. If you really like our songs please purchase them from the Music page on our website. We are prepping to studio record 9 originals this summer! Stay tuned!